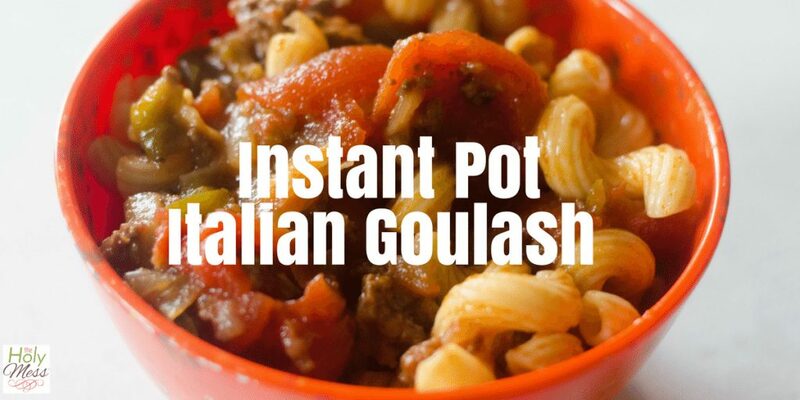 If you love Italian food, you’re going to love this Instant Pot Italian Goulash. Comfort food at its finest, goulash is a traditional Hungarian dish of meat and vegetables, traditionally flavored with Paprika. This Instant Pot version has Italian flavors and comes together quickly for a satisfying, hearty weeknight dinner. 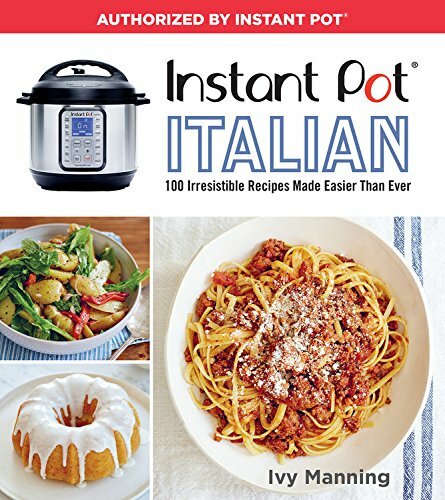 If you haven’t used your Instant Pot to cook pasta, rest assured it’s not difficult. 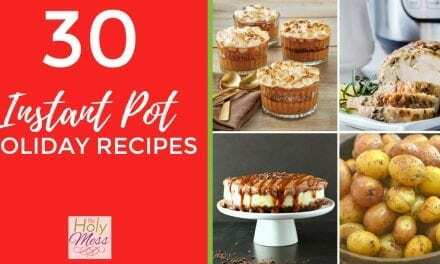 Some of my favorite and most popular Instant Pot recipes involve pasta, such as Instant Pot Spaghetti with Meat Sauce and Instant Pot Macaroni and Cheese. Pasta in the Instant Pot is delicious because it soaks up the flavors of your sauce and it’s all done in one pot that you don’t even need to watch. Use 1 cup liquid for every 4 ounces of pasta. 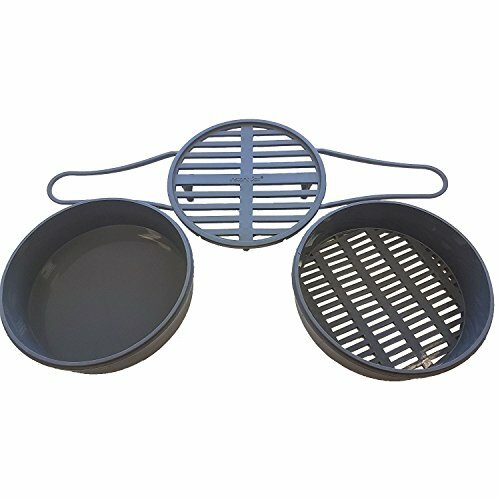 Cook for 2 minutes less than package directions on “manual” or “pressure cook” setting. Quick release a bit at a time to prevent spewing. 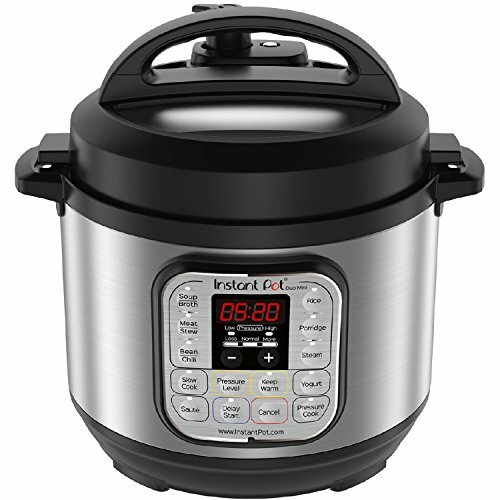 Alternately, you can cook your recipe in the Instant Pot, quick release, then push the “saute” button and boil until pasta is done. 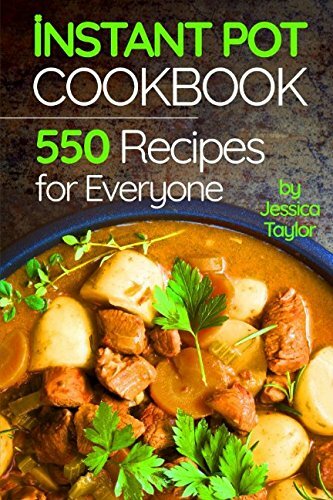 This is what we did in this Goulash recipe. 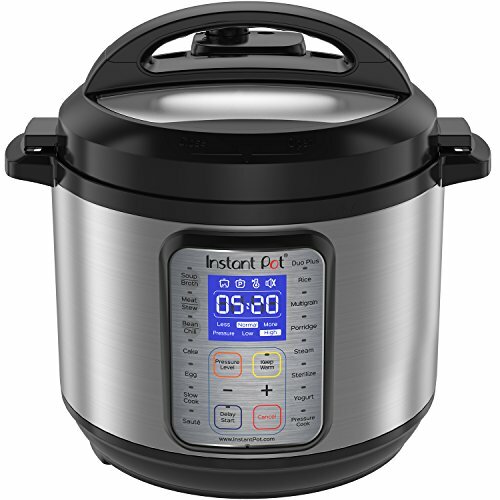 Take care when cooking pasta or rice in the Instant Pot because the starch makes it more likely to spew out the top when at pressure. 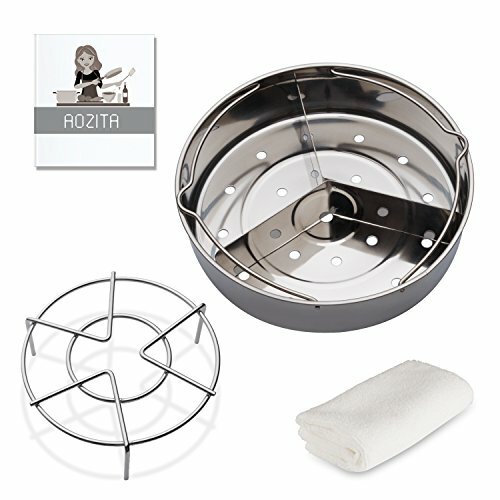 Do not overfill the pot, and if it does start to spew from the vent, cover with a towel until cooking is complete. When recipe is done, quick release a little bit at a time to help prevent spewing. You may use white or whole wheat pasta in recipes. If using gluten-free pasta, depending on brand you may need to cook a bit less. 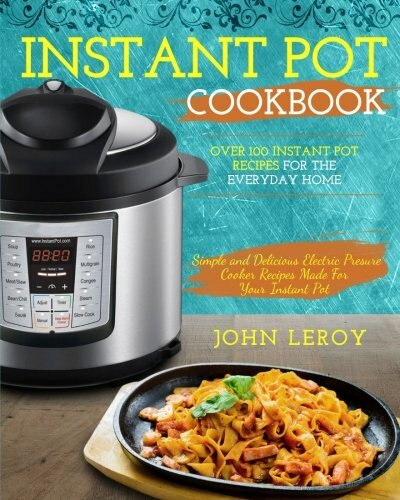 For more easy, delicious Instant Pot cooking, check out these cookbooks. 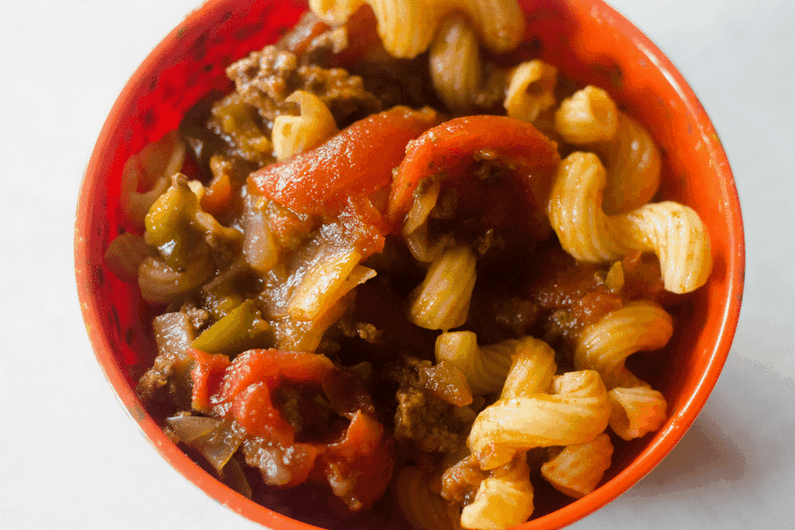 This Instant Pot Goulash recipe is 16 WW Freestyle points per serving with lean ground beef and 12 points with lean ground turkey or chicken breast, when recipe is divided into 6 portions. Each serving is approximately 1 1/2 cups, although yours might be somewhat different depending on the type of pasta used. 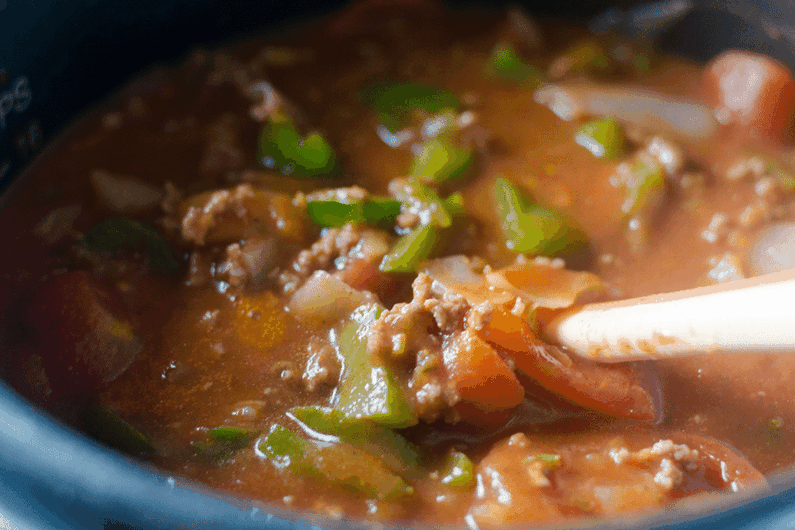 This hearty goulash is sure to satisfy your family – and best of all, it comes together quickly using your Instant Pot pressure cooker. 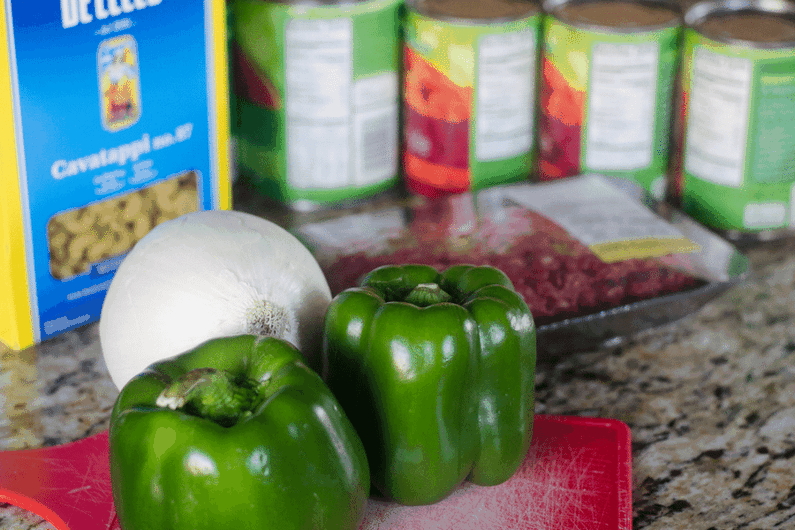 In the instant pot on saute mode, add beef, bell pepper, onion, and garlic. Saute until meat is browned and vegetables are tender. Pour in tomato sauce and stewed tomatoes. Add salt and pepper. Set to high pressure for 10 minutes. Let natural release. 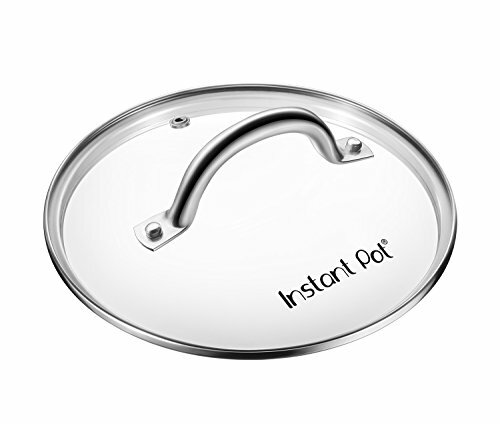 To cook pasta in instant pot, add it to the sauce and put on saute mode until the pasta is cooked, stirring frequently. Add additional water if mixture becomes too thick. To cook pasta not in the instant pot just cook on stove as package directs, then stir into finished dish. To cook pasta in instant pot, add it to the sauce and put on saute mode until the pasta is cooked. 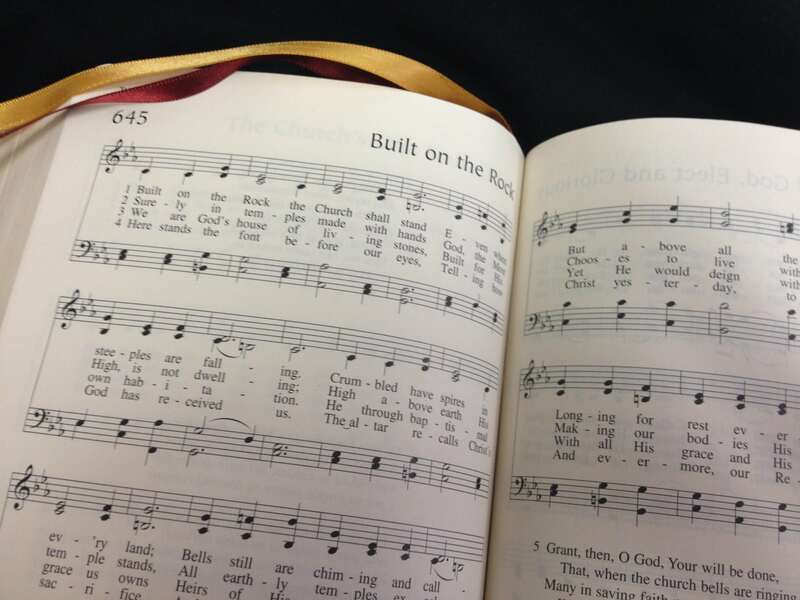 stirring frequently. 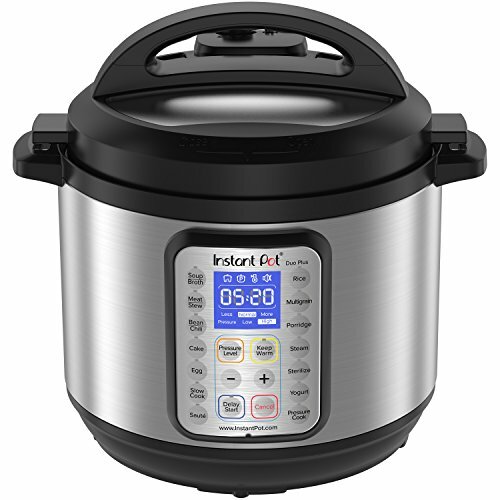 What’s your favorite Instant Pot beef dish?